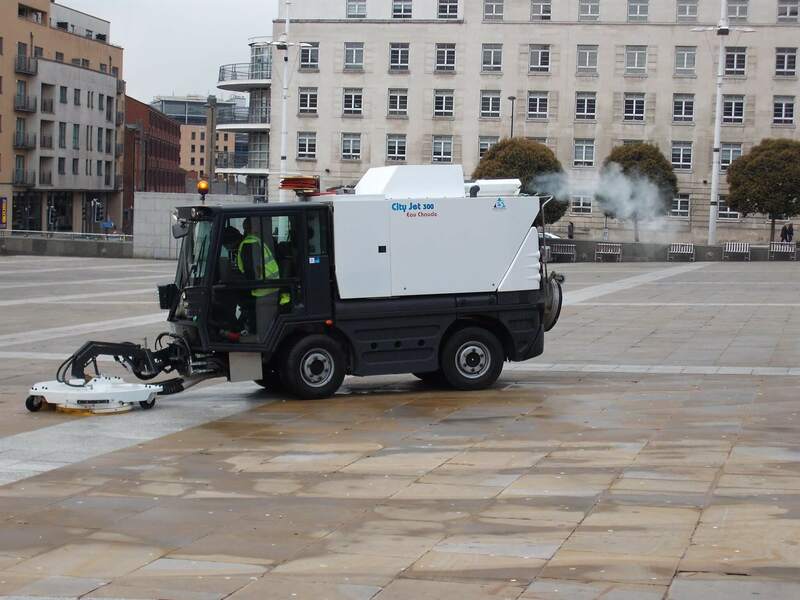 With a wide range of uses from pavements and pedestrian walkways, to public parks and airports, our street cleaning washers are small and compact enough to offer deep cleaning even in the most confined of spaces. 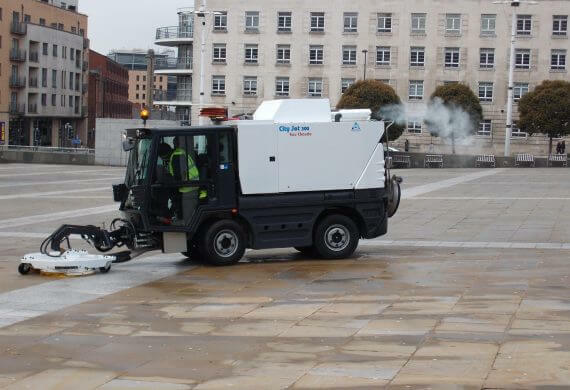 We only work with the very best manufacturers to design a vehicle perfectly suited to meet your street cleaning needs, and which offer the highest performance combined with the latest high-tech equipment. 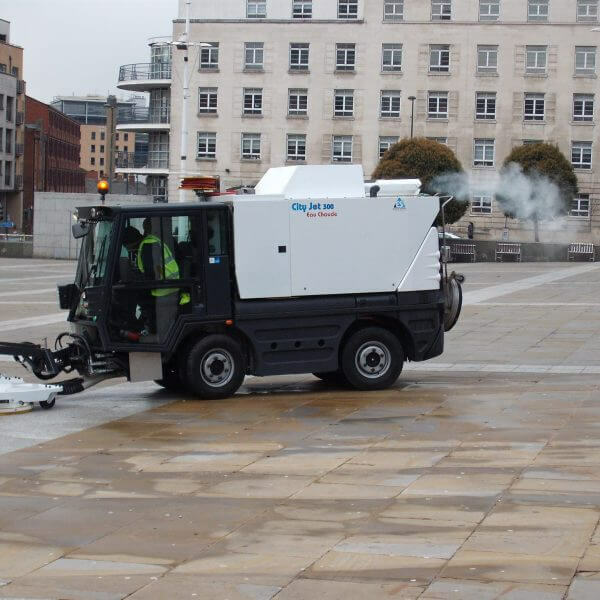 With a low noise level and manufactured to respect the environments within which they work, our range of street washers simultaneously wet, soap, scrub, recover and recycle the waste collected, offering an unrivalled standard of cleanliness.